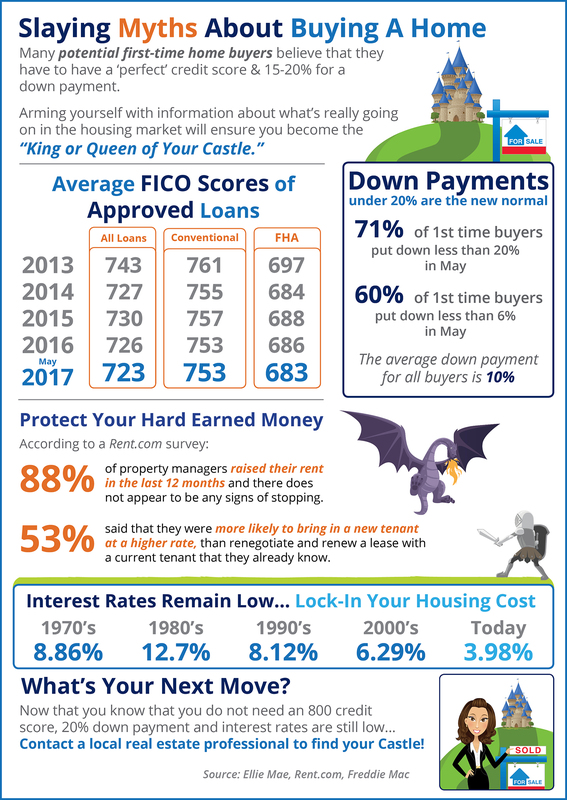 Many think you need fabulous credit to buy a home! That's not the case! You need good credit!